Stateside's conversation with writer Scott Atkinson. This was the mug shot of Dan Seavey which appeared in the Chicago Daily News in June 1908. 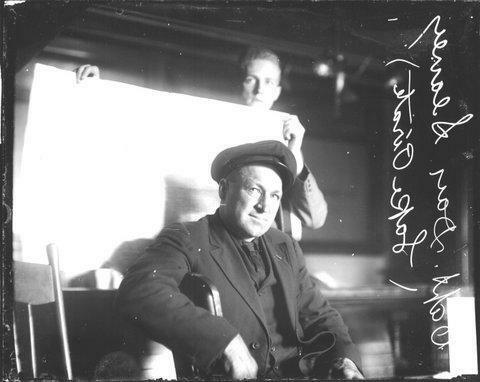 A handwritten note on the photo, when held up to a mirror, clearly translates: "Dan Seavey--Lake Pirate." Writer Scott Atkinson published a story about Seavey in Hour Detroit late last year. According to Atkinson, the legends about Seavey – like the myth that he was the only person prosecuted for piracy in Michigan – are not necessarily true. But the swindler’s larger-than-life story remains compelling today. The pirate’s booty on the Great Lakes wasn’t gold or silver. Instead, Seavey stole ships full of lumber and illegal venison, commodities he hoped to sell in lakeside cities like Chicago. Still, Atkinson said, these pure Michigan pirate tales are just as glamorous as any Johnny Depp blockbuster. Seavey was a fierce fighter who once killed a man by flipping a piano onto him. But he was “an even fiercer drinker,” Atkinson said. The pirate left his rivals too inebriated to stand. Seavey was a fierce fighter and an even fiercer drinker. Even after his apprehension, Seavey reportedly never spent a day in jail for his actions. Still, his ending wasn’t so swashbuckling. 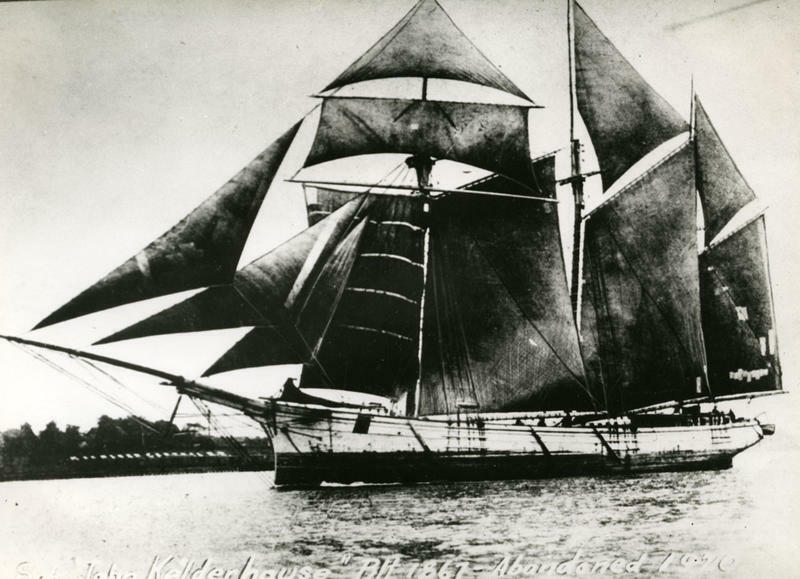 Atkinson said the pirate died very poor in a Wisconsin nursing home. Despite this, the mythology of the Roaring Dan Seavey lives on. Atkinson said “we associate pirates with a free life," with "sailing the seas, attached to nothing, doing whatever they want, taking whatever they want.” That kind of legend is hard to sink. Hear more about Great Lakes pirate Roaring Dan Seavey in the interview above. Stateside's conversation with Cindy Hunter Morgan. The story of the Great Lakes is one of remarkable beauty and extraordinary violence. According to the Great Lakes Shipwreck Museum, the Lakes have collectively claimed some 6,000 ships and 30,000 lives. As long as ships have been on the Lakes, ferocious storms have been swallowing those ships—and their crews—whole. 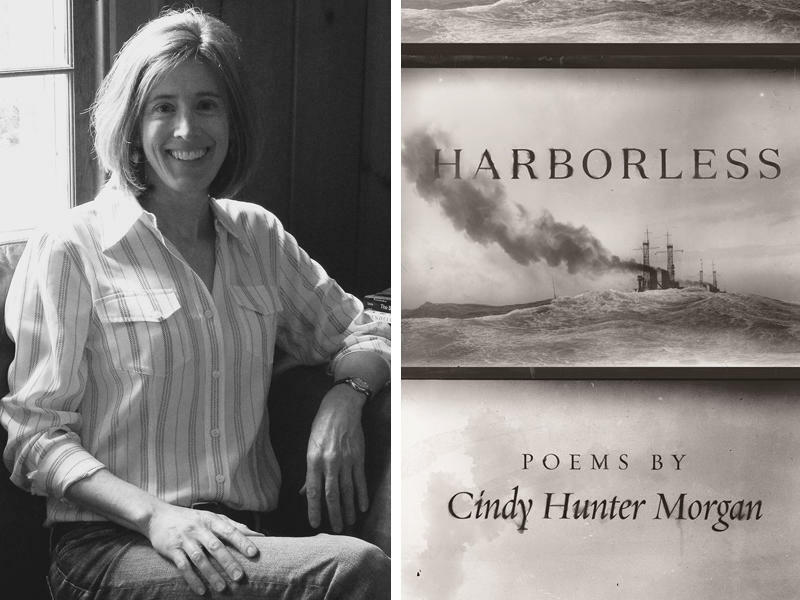 It’s that grim yet compelling history that Cindy Hunter Morgan explores in her new collection of poems, Harborless. The collection is Morgan’s telling of 40 different Great Lakes shipping disasters, stretching across two centuries. Brush me barnacles! Listen to Girl Scouts and a pirate expert talk about Great Lakes pirates. Have there ever been pirates on the Great Lakes? “I thought: we’ve got such nice water bodies around here, why don’t we hear anything about fantastic things that happened on the Great Lakes?” she says. “What do pirate ships look like? Was there any pirate treasure in the Great Lakes? How did they get away with stealing other people’s treasure?” asked Maria Kokko, Lilli Semel and Shannon Scott. Michigan’s congressional delegation is showing bi-partisan opposition to reports the Trump administration plans to slash funding for the Great Lakes. Published reports say the White House wants to slash spending on the Great Lakes Restoration Initiative by 97%, from $300 million to $10 million. The initiative is part of an Environmental Protection Agency program for funding that pays for pollution cleanup.